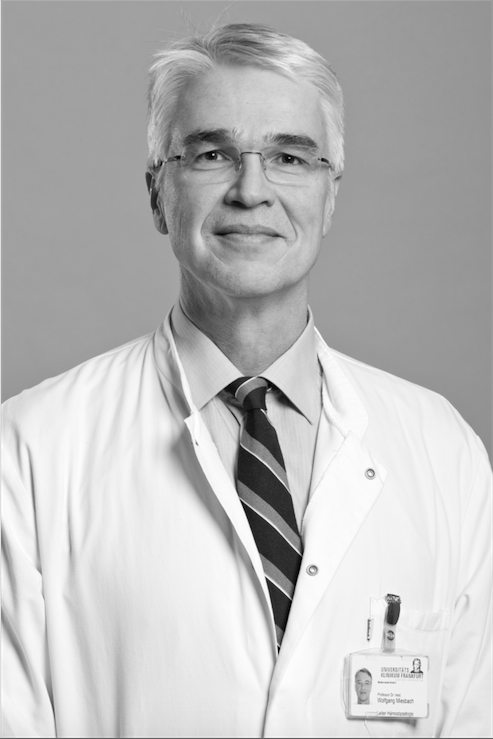 Wolfgang Miesbach is head of the Department of Coagulation Disorders and the Comprehensive Care Haemophilia Centre at the Goethe University Hospital in Frankfurt/Main, Germany. He is member of national and international scientific societies and has authored or co-authored about 120 peer-reviewed publications, review articles, or book chapters. Prof. Miesbach is on the editorial board of several scientific journals. His main research interest is in the field of quality of life investigations, elderly patients with haemophilia and von Willebrand disease, and new treatment options of haemophilia (e.g. gene therapy).